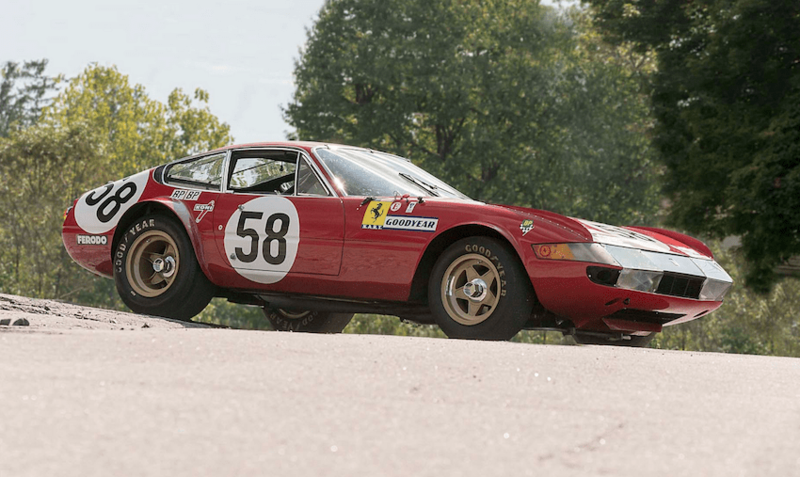 At Auction | 1969 Ferrari 365 GTB/4 N.A.R.T. Competizione | A Continuous Lean. In 1958 automobile importer and race car driver Luigi Chinetti created the North American Racing Team to promote the Ferrari marque in North America. Chinetti, who had raced a Ferrari in the marque’s first win at Le Mans in 1949, quickly established N.A.R.T. 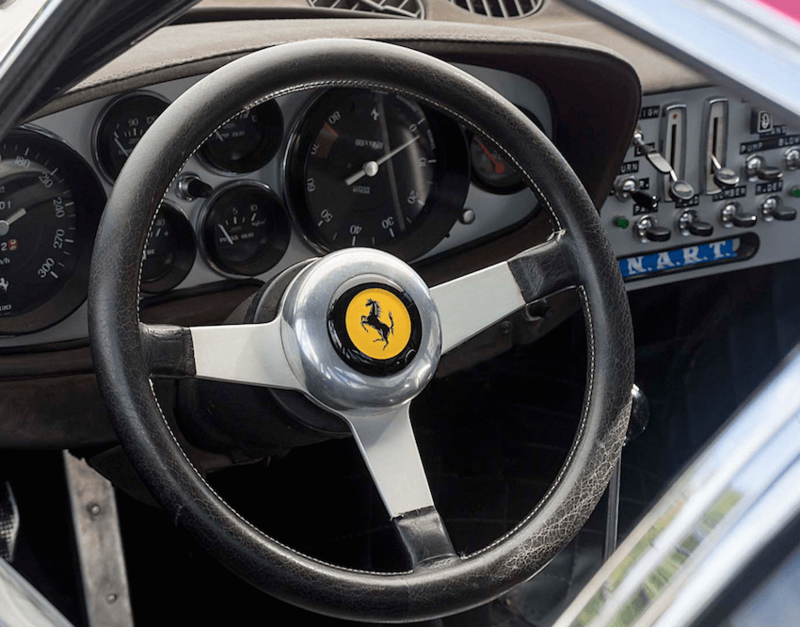 as a force to be reckoned with at Le Mans, the 24 Hours of Daytona and the 12 Hours of Sebring, where the team made its debut with a Ferrari 250 GT. In 1965 a N.A.R.T. 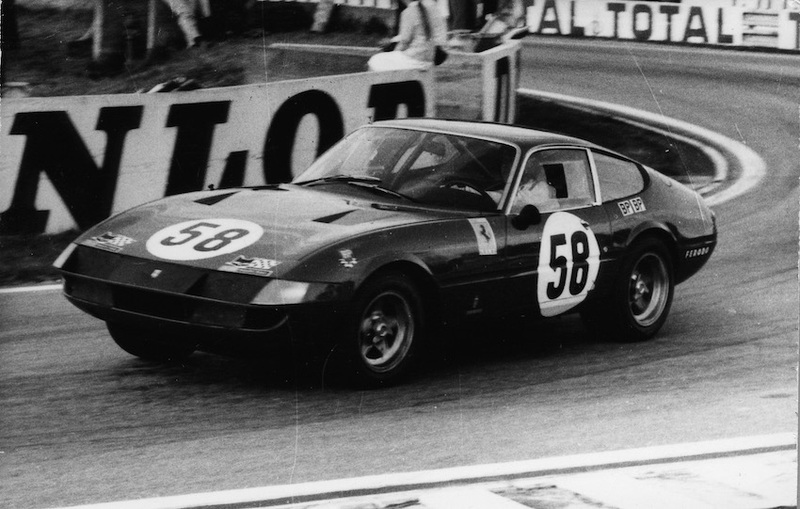 250 LM became the last Ferrari to win Le Mans outright, before the advent of Ford’s giant-killing GT40 . 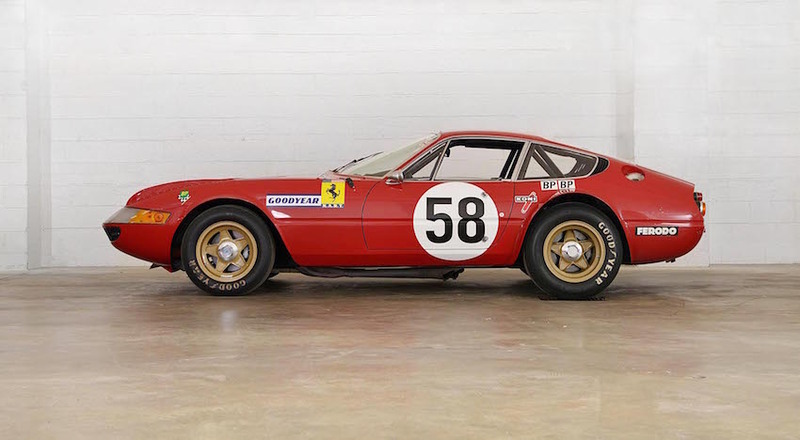 The team continued to race Ferraris until 1982 with the likes of Mario Andretti and Phil Hill at the wheel, by which time the hallowed initials had become a legend in the motorsports world and had also spawned one of the most beautiful Ferrari road cars of all time, the 275 GTB/4 N.A.R.T. Spyder. On Nov. 18 in New York one of the most important N.A.R.T. 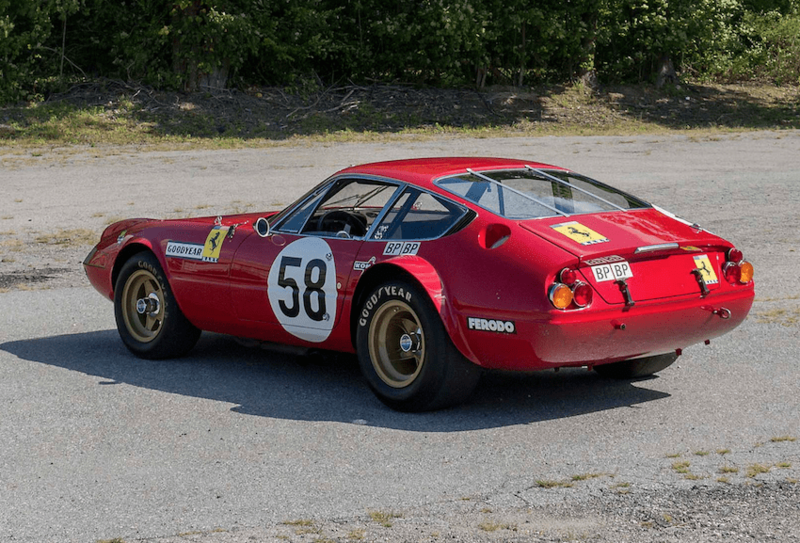 Ferraris ever built, a 1969 365 GTB/4 N.A.R.T. 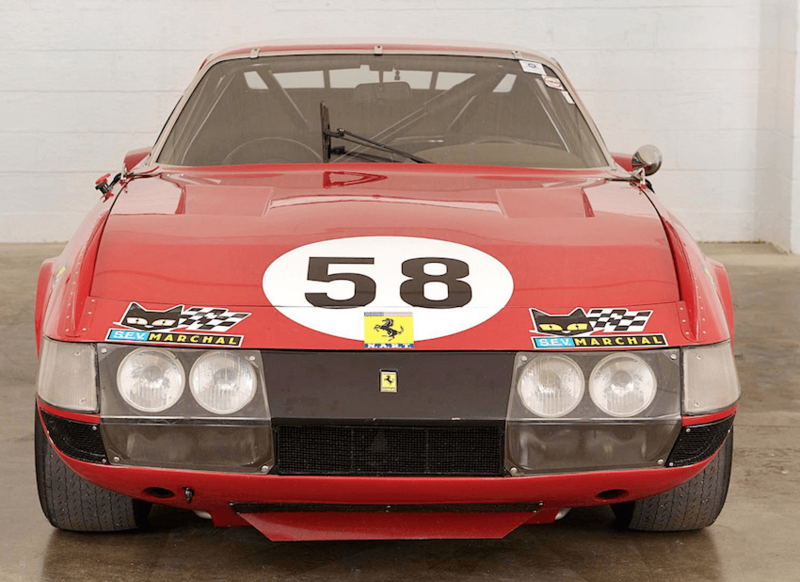 Competizione, is set to go under the hammer. It’s part of the Rolling Sculpture sale in New York, the first event from Keno Brothers Fine Automobile Auctions, the new venture from the slightly cartoonish antiques mavens who also happen to be classic car experts. 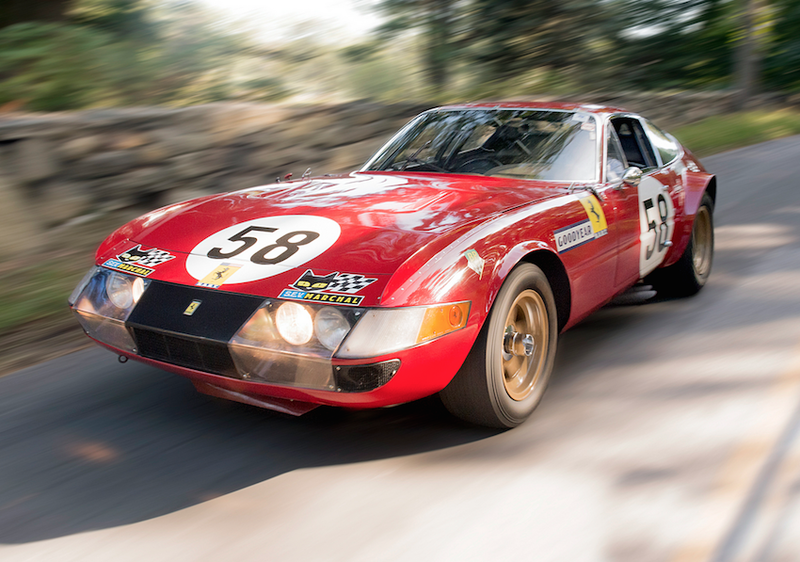 Expected to bring in $4.9–$5.9 million, the beautiful racer was modified from a 365 GTB/4 Daytona road car for N.A.R.T. and finished fifth overall at the 1971 24 Hours of Le Mans. 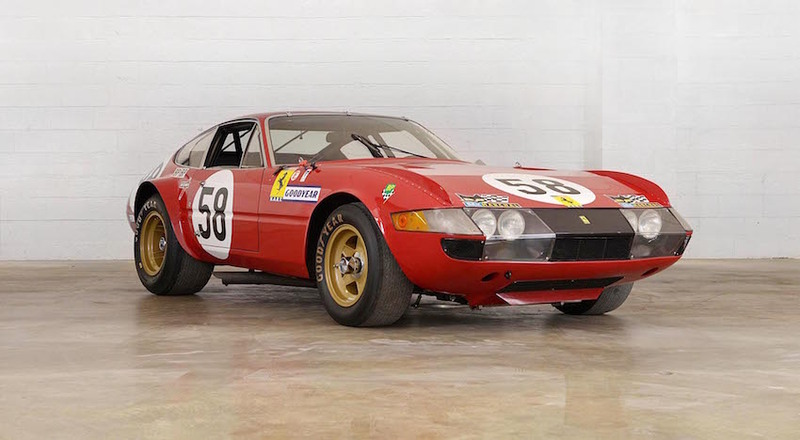 Paul Newman bought and raced a nearly identical example. 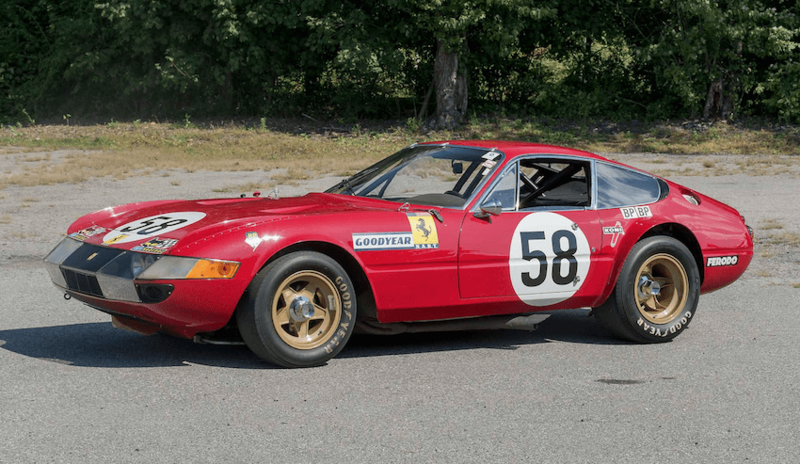 The last front engine road-based race car built under the direction of Enzo Ferrari, in 1972 it went on to place in the top 5 in the 6 Hours of Daytona, 12 Hours of Sebring and 6 Hours of Watkins Glen. Just curious, why would the tach be upside down in the last photo? So the driver can easily see redline. A lot of times people twist the tach so that redline is in the 12 o’clock position. The tach is upside down so that the redline is at the top of the gauge. If you look at most race cars, the tach will be rotated so the driver has the easiest view of the redline and therefore keeps the car where it makes it most power. The 73 Porsche 911S is incredible. That’s the one I’d go for. On a side note — you say the Keno brothers are “cartoonish”. Why the insult? @HJC Nice call on the Porsche. It’s only an insult if you don’t like cartoons. holy cow. my dad would go nuts for one of these.